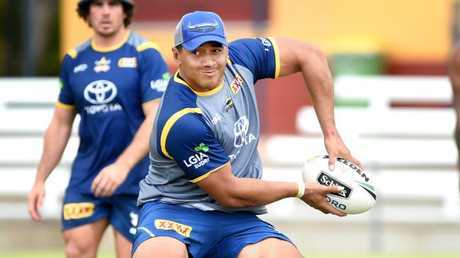 RUGBY LEAGUE: Barnstorming Cowboys forward Jason Taumalolo refuses to take a backwards step this season and is determined to consolidate his leadership role at the club. 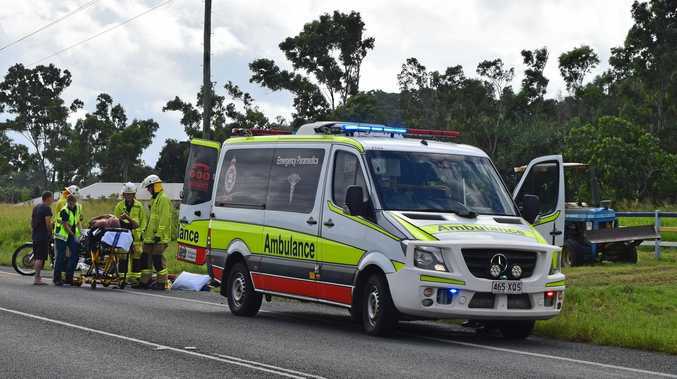 The North Queensland sensation last year took his game to another level after injuries to multiple players, including club co-captains Johnathan Thurston and Matt Scott. Without the two veterans, the likes of Taumalolo and Michael Morgan had to step up, as the team pulled off a stunning run to the grand final. Taumalolo has admitted in the past that he was reluctant to take on such a role at the Cowboys, but after his elevation last season he is keen to maintain his status. "We would be going backwards if we sat back and let JT and Matt Scott take control again," Taumalolo said of himself and Morgan. "We need to continue growing as leaders and try to push the boys in the way they play. It's really important we don't take a step back. "JT and Matt Scott were always our co-captains last year but Morgo and myself put our hands up to be leaders on and the off the field. "I'm hoping this year, we can continue on that and build on what we've done. It will be easier with our co-captains back but we have to maintain what we had last year." The 2016 joint Dally M winner is continuing to grow in prominence within the game, following two outstanding seasons as one of the game's best forwards. He has been named the face of Puma in Australia, alongside AFL gun Dustin Martin, furthering his status as one of the nation's top athletes. 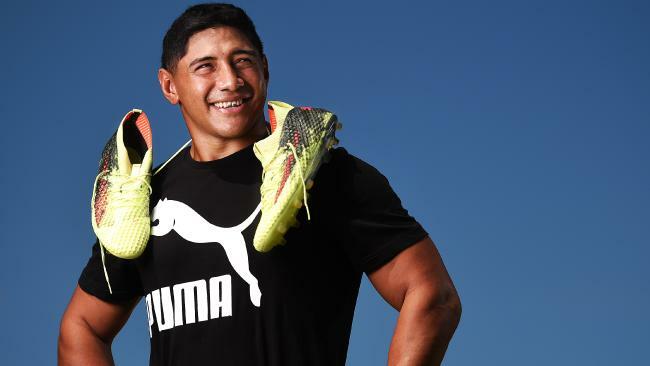 The Tongan and New Zealand star - who signed a seven-year deal with the sports brand - will help launch the Puma Future boot, which will give fans the chance to scan their shoeboxes to see an augmented reality version of Taumalolo on their phones. He said these opportunities were exciting, but he also knew he still had a lot to prove in the season ahead. With the Cowboys sitting in second place for the premiership at $5.50 with betting agent Ladbrokes, the pressure is on them to maintain their 2017 form. But Taumalolo said for him it's not just about maintaining that form, but finding yet another level. "I want to be as good as I was last year and even try to improve on that," he said. "With a new signing in Jordan McLean and to have big Matt Scott back too, that will help. "I'll definitely be focusing on the way I want to play this year."